It's true we are lovers of our tried and tested HTC Vives we have here at VH but curiousity took over and we couldn't help ourselves. 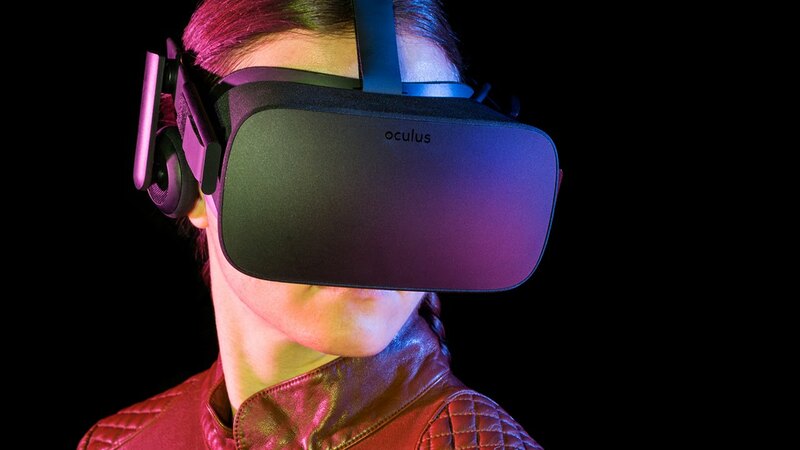 We are far from alone in this; Oculus has seen it's sales creep up on its rivals and perhaps this is due to the lower price point rather than performance. However, with HTC opening up their digitalstore (Viveport) to its competitor's users the temptation was all too much. We were ready to explore and we happy to do so considering the contributions Oculus are making not only to technology but also to education. Both Rift and Go headsets by Oculus have started making their way round the world in educational institutes. From schools to libraries and museums, Oculus's education division are extended means of learning and creating accessibility to adventures some could never have imagined. Besides the price there are a few differences between the two big dogs dominating the VR world. Firstly the Rift is incredibly light which is a perk for many, though I enjoy the weightiness of the Vive, it is understandably distracting for many. The Rift loses another point from us due to a slight gap by the nose of the headset that allows you to see the floor, making the experience far less immersive and shatters the illusion somewhat. This being said the touch controls of the Rift add a phenomenal realism to your hand movements and create a great ease when paired with the highly responsive joysticks. The Rift also benefits exclusive games such as Robo Recall and Face Your Fears, but if they're not your thing maybe neither is the Rift. We are currently testing the Rift to see what it has in store for you and can't wait to create a whole new room for you guys. It'll be more than worth the wait.